The High Ranch in Silver City - 546.75 Acres - Western Navarro County. 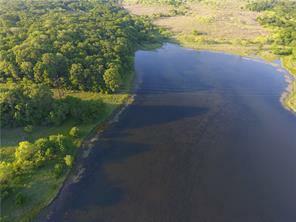 Grass, Trees, Creeks, 9 Acre Soil & Conservation Lake, Several Ponds, Rolling Topography, Wildlife, Hunting, Fishing, Many Premium Building Sites, Development Potential. Texas Sized Ranch with 100' elevation changes and stunning 360 degree views for miles. Held in the same family for over 100 years. Recreational opportunities abound for Hunting, Fishing, Hiking, Camping, Horseback Riding, 4 wheeling. Diverse flora & fauna representative of the Post Oak Savannah and Blackland Prairie Eco-regions of Texas. Currently has 1-D-1 Ag exemption; eligible for Wildlife exemption. 1 hr 15 min to Dallas.